Outing away from civilization!! We take you to an exclusive secluded beach in Bandar Khiran. Be your own master as you relax, swim, snorkel among the colorful corals and tropical fish or just laze on a tranquil beach, make your own rules on this secluded island in Bandar khiran. We provide you beach mats, beach umbrellas and towel. 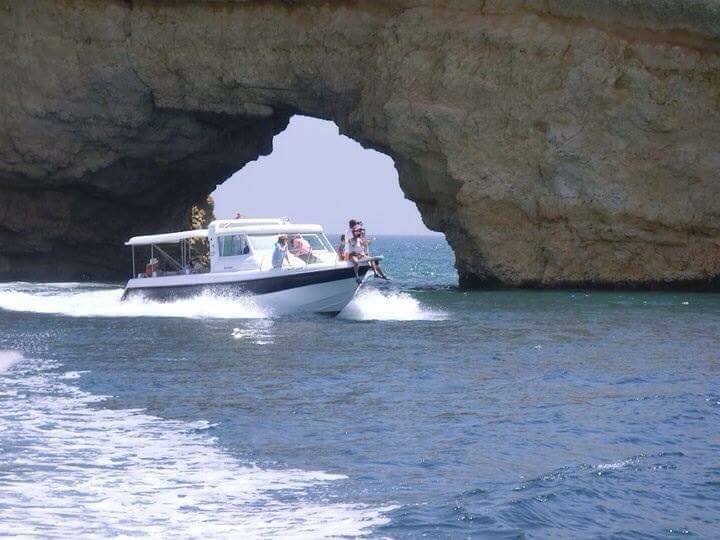 On your way back Enjoy Oman’s magnificent coastal scenery. 12:00 hrs to 17:00 hrs. ( Duration 5 hours). 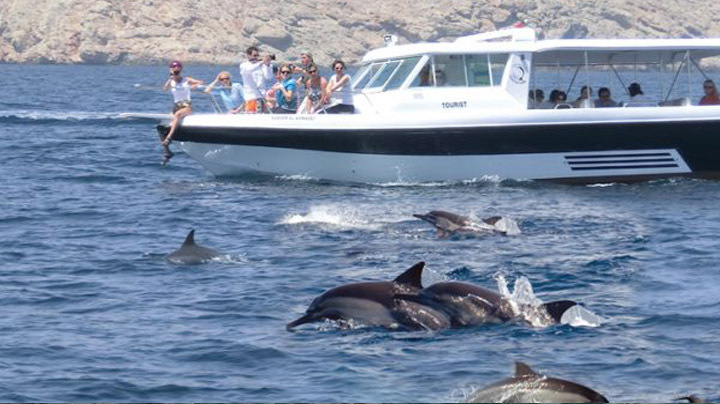 Transfers from the hotels/ Snorkeling equipment, Light refreshment and snacks on board.